Sock Problems – Care. Wear. Share. Stand in socks that stand with you. 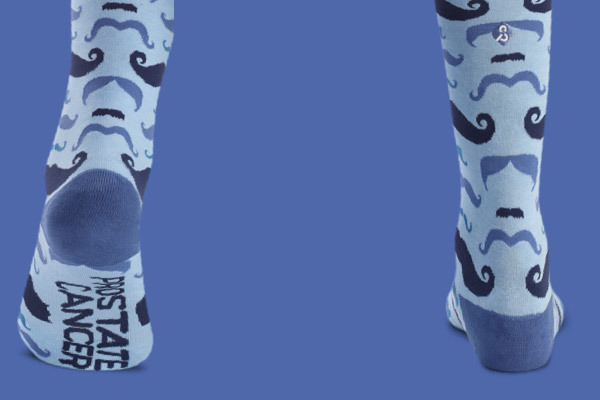 When you "sock" three problems, or the same problem three times, we'll ship free. Care, wear, and share to help us make a maximum impact. Support the San Diego Zoo Global Wildlife Conservancy to lead the fight to end extinction. Every purchase of Mega Ribbon supports children living with cancer. Which cause or social issue do you care deeply about? Make the conscious choice to give when you wear our socks. Here’s to those who share our passion for socking problems.